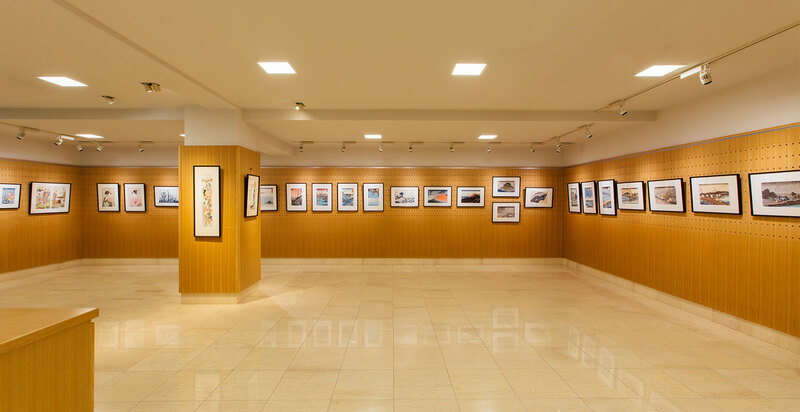 Visitors are able to see a lot of ukiyo-e reproductions and contemporary woodcut prints supervised by Adachi Foundation through the year. Visitors are able to see the printmaking process and the tools of the traditional woodcut printing. 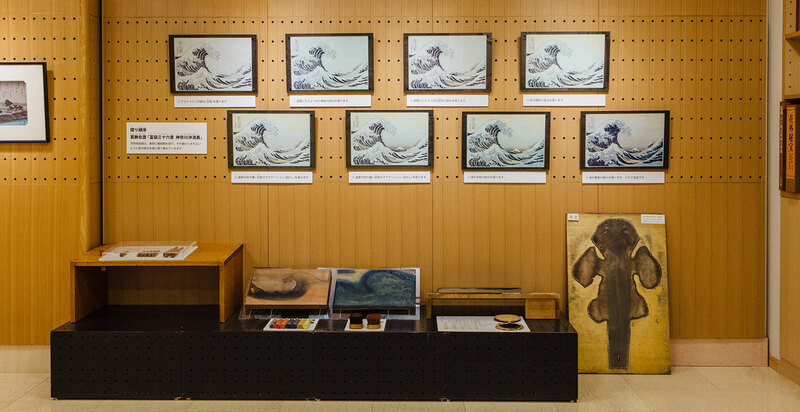 Visitors are able to have a chance to read many reference materials about the traditional woodcut printing. 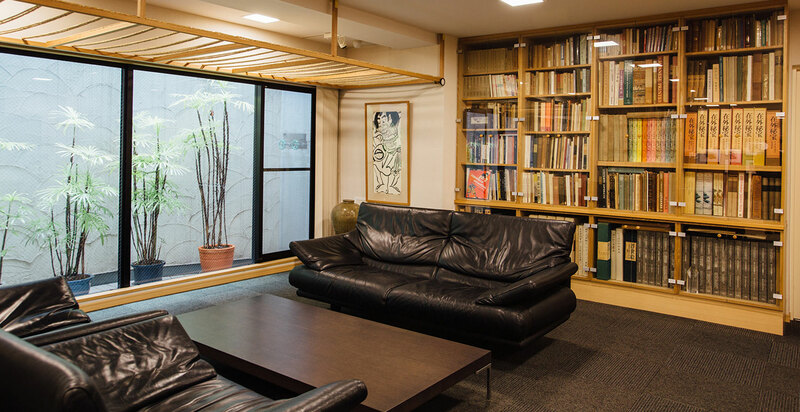 The view of the gallery attached to the office building of the Adachi Institute of Woodcut Prints. 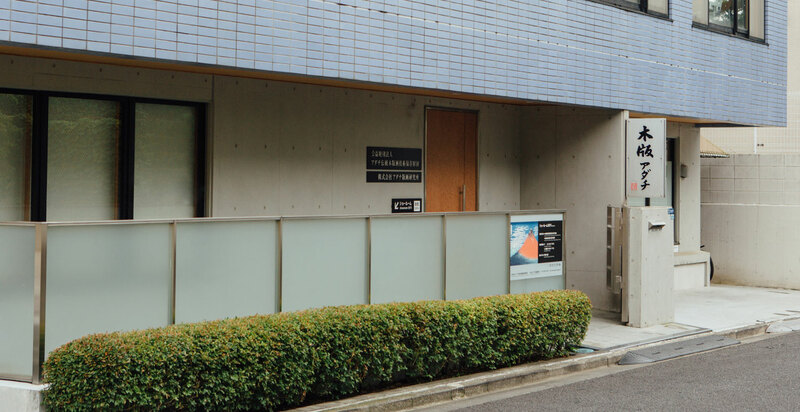 The foundation’s permanent exhibit showroom in Mejiro, Tokyo is a comprehensive facility covering various aspects of traditional woodcut printing where visitors can see permanent exhibits related to materials, tools and production processes of traditional woodcut printing techniques as well as works of woodcut printing supervised by the foundation.